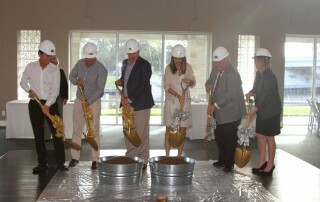 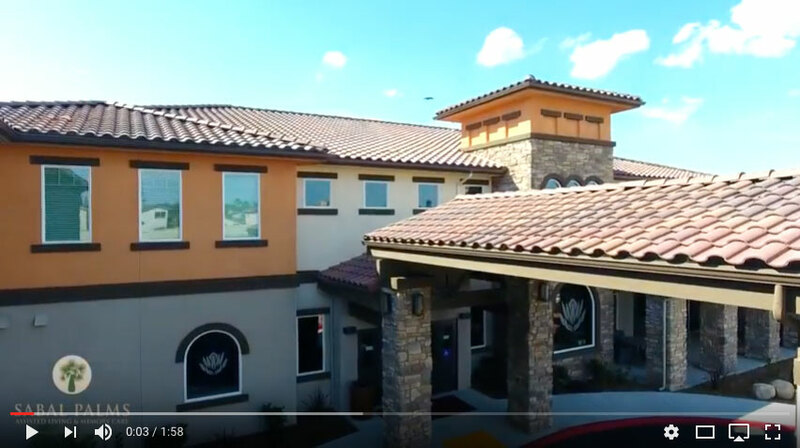 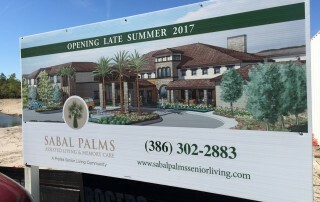 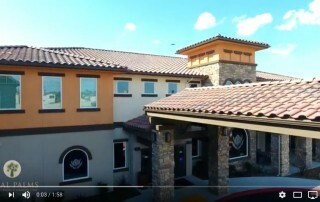 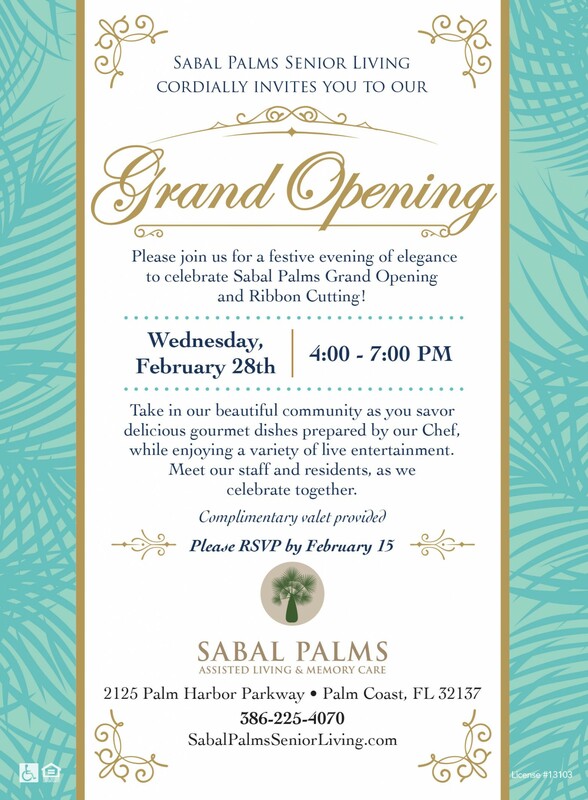 Sabal Palms Assisted Living and Memory Care is located in Palm Coast. 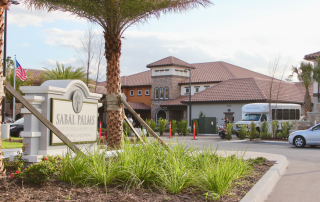 This Florida gem is known for sandy beaches, ocean breezes, and warming sunshine. 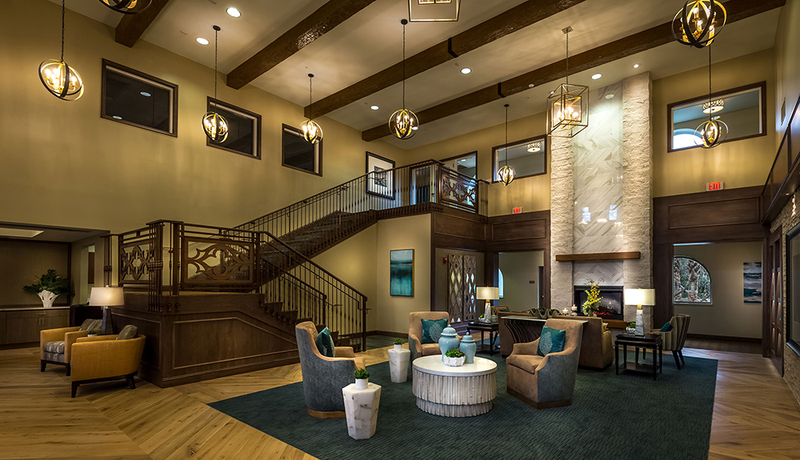 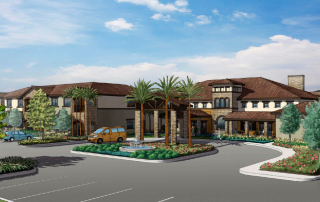 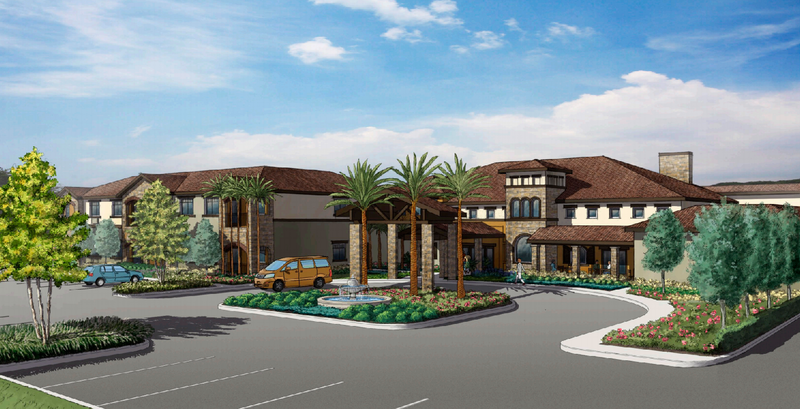 Offering Assisted Living and Memory Care options, our residents enjoy resort-style, luxury services and amenities. 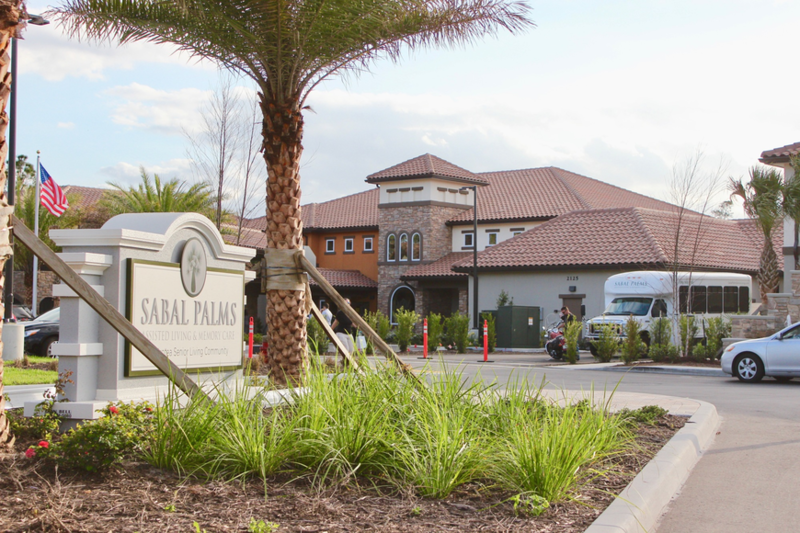 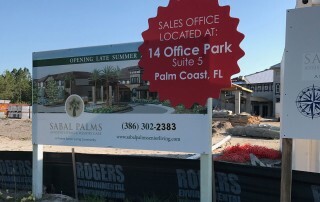 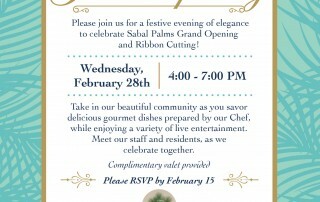 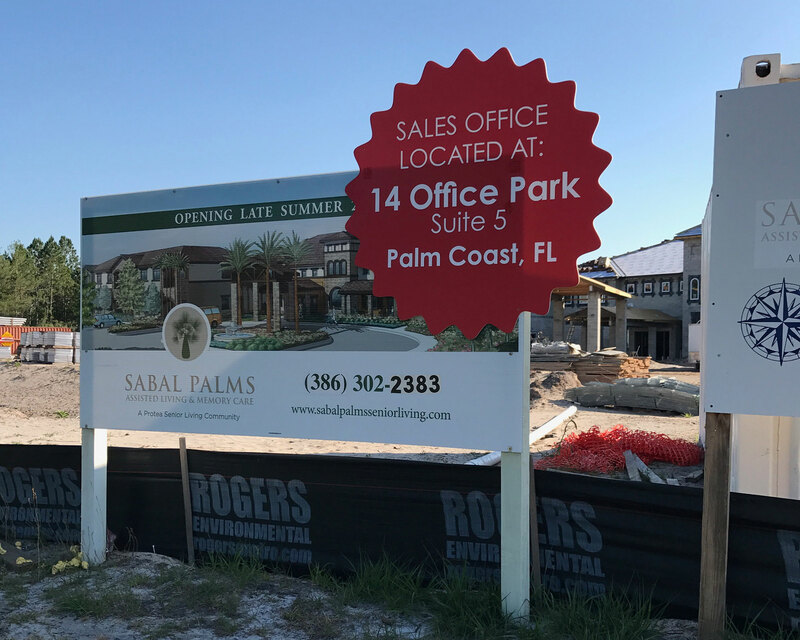 Contact us to discover life at Sabal Palms. 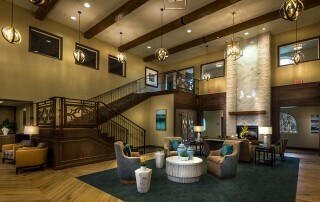 Schedule your tour, today, of our wonderful NEW Community! 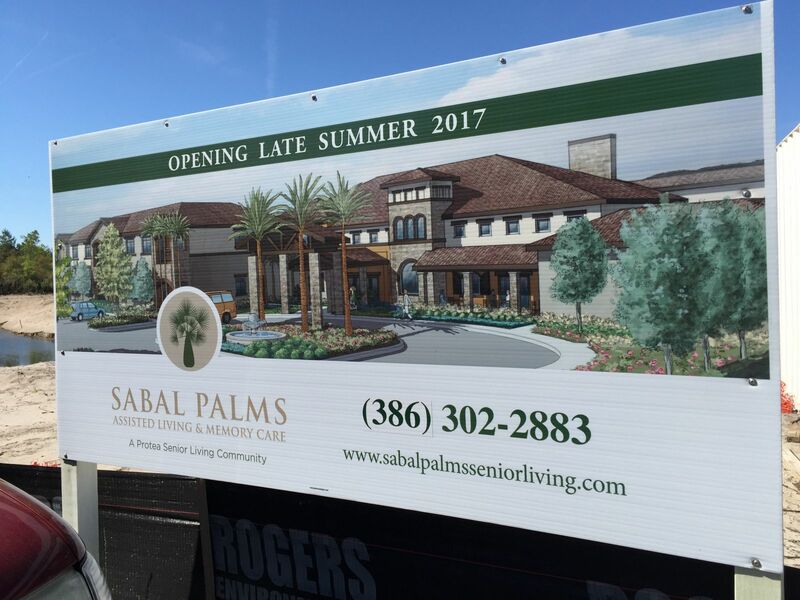 Now accepting deposits.